Aslı Çavusoglu is an artist from Turkey whose work utilizes different media to investigate silenced histories. These investigations (articulated through various media forms) revisit key moments in an effort to locate the relationship between rupture and continuity as consciousness and how related identities are constructed, and reconstructed. She has composed rap songs using words censored in the Turkish media and made a video of residents from a Turkish town re-enacting key events from a local socialist struggle that was crushed by the 1980 military coup. In recent work ‘The Stones Talk’ (2013) she delves into history to grant archaeological finds unearthed in excavations throughout Turkey a new voice; applying various forms of enhancement to remnants deemed too small or insignificant for museum display in order to lend them a new, decidedly more significant identity. Aslı Çavusoglu, born 1982, is an artist based in Istanbul. 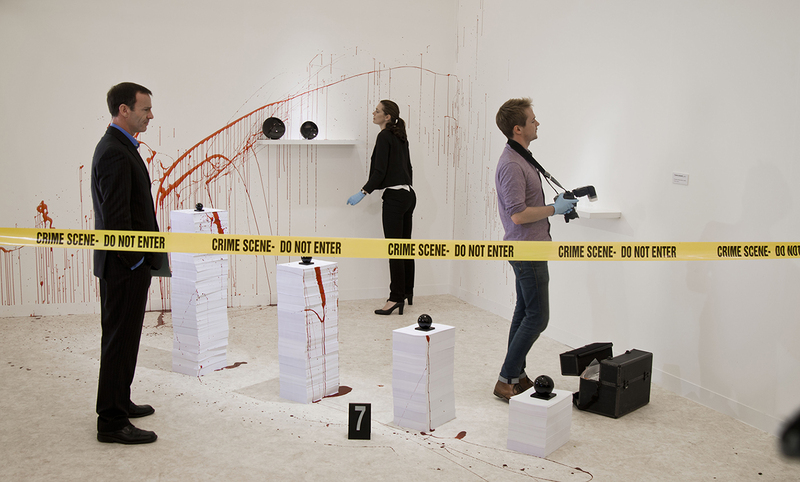 Recent solo shows include Murder in Three Acts at Delfina Foundation in London and Gallery NON in Istanbul (2013). Selected group shows include The Crime Was Almost Perfect at Wiite de With Center for Contemporart Art in Rotterdam (2014), Suspicious Minds at Galeria Vermelho in Sao Paulo (2013), Signs Taken in Wonder at MAK Museum in Vienna (2013), His Masters Voice at HMKV in Dortmund, Soundworks at the ICA in London (2012), Performa 11 in New York (2011), 7 Works at Borusan Contemporary in Istanbul (2011) and This Place You See Has No Size At All at Kadist Art Foundation in Paris (2009).